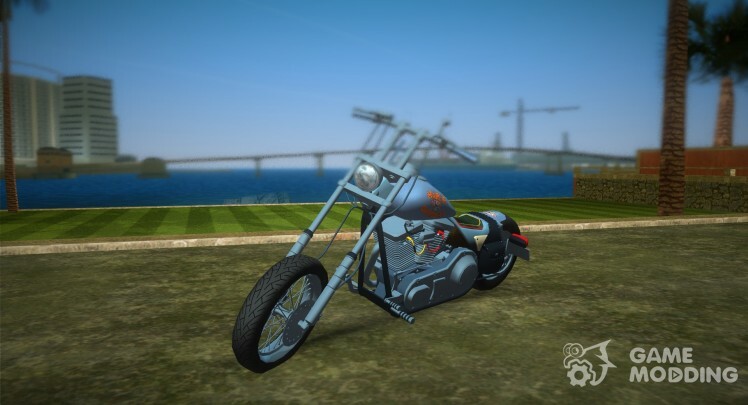 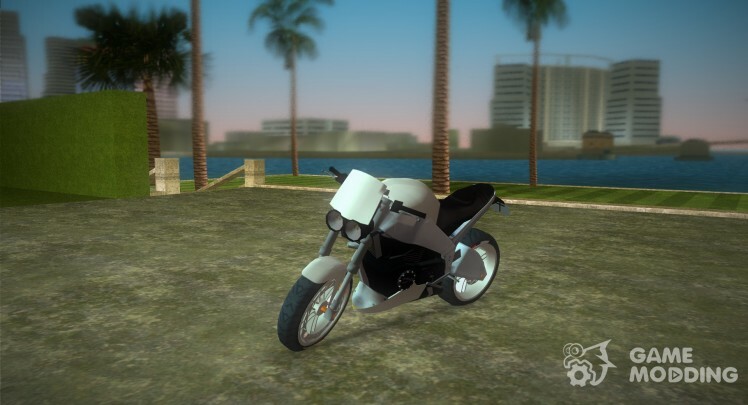 In addition to the cars in the game GTA Vice City are also motorcycles. 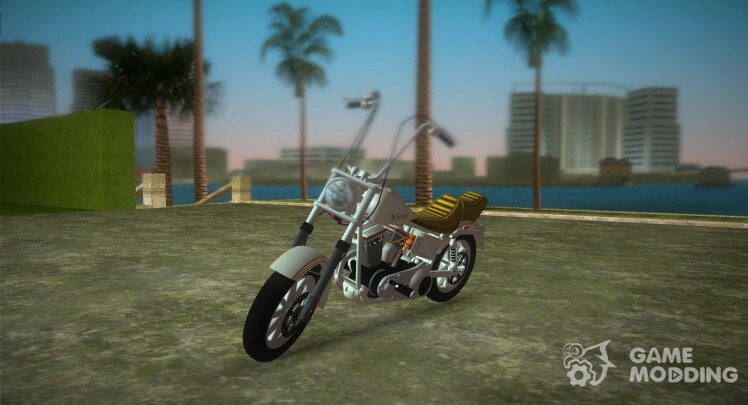 All in the game six different bikes, each of which you can replace any of our existing mods. 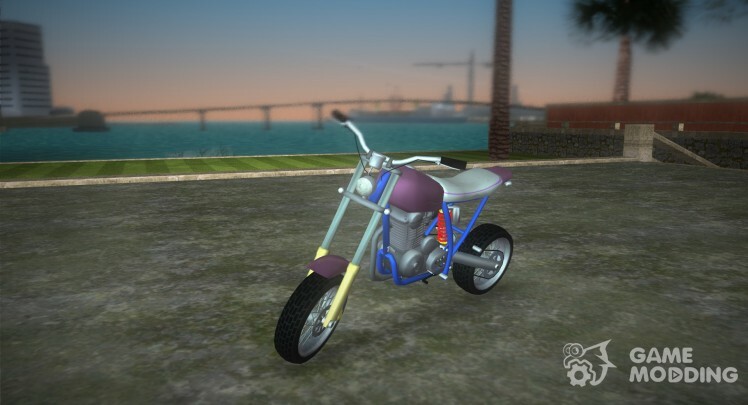 For easy reference, we have done for you filter mods. 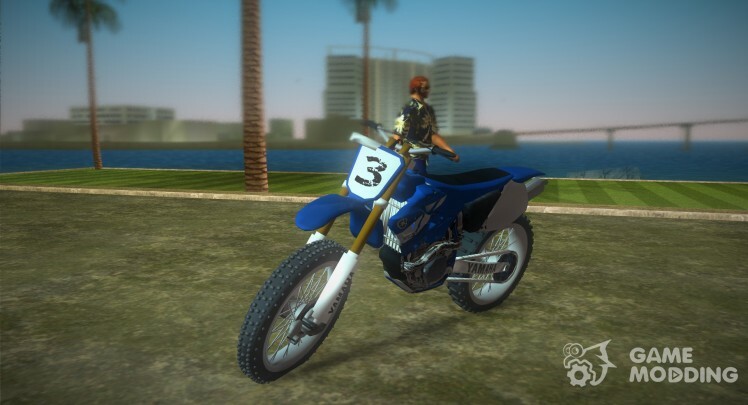 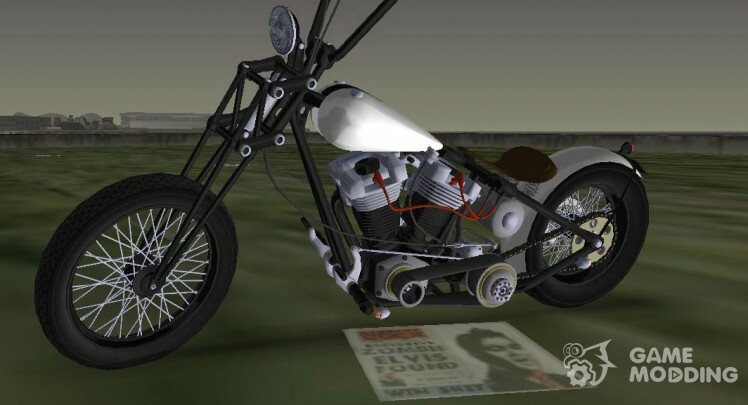 You can select by brand motorcycles either replaces the in-game. 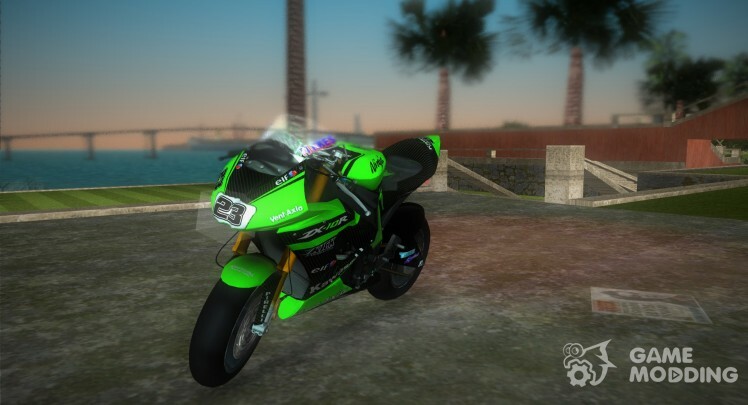 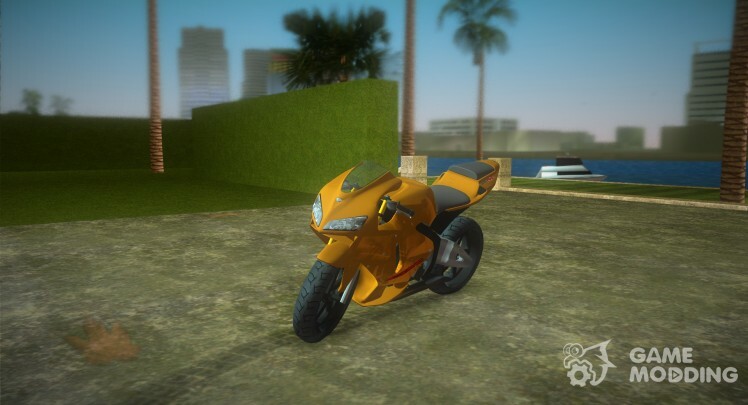 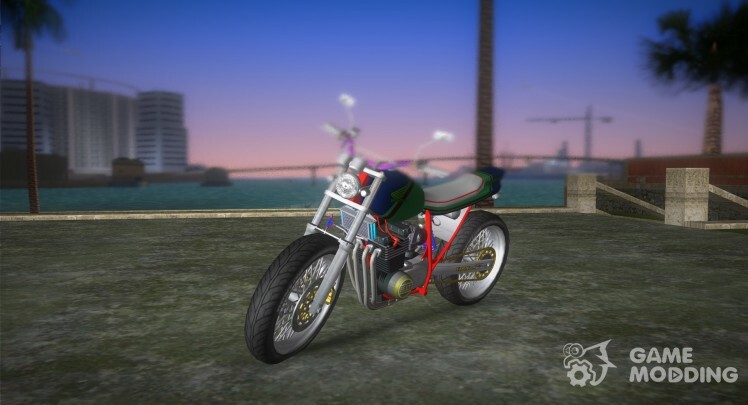 So for example you can easily withdraw all motorcycles for GTA Vice City brand ducatti. 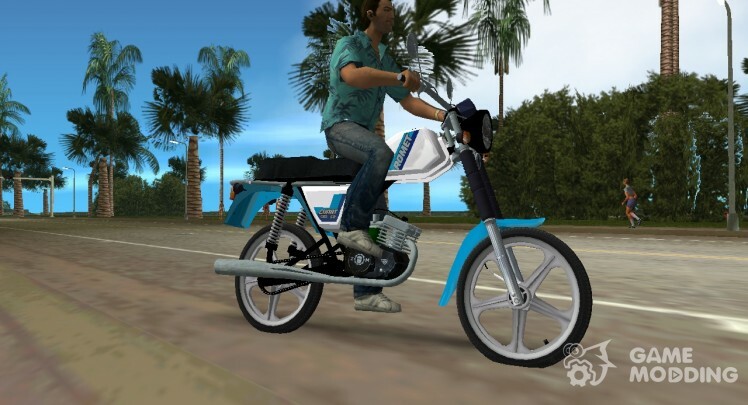 Also for your convenience, we have made ​​sure that all the mods downloaded from our website are put into play automatically. 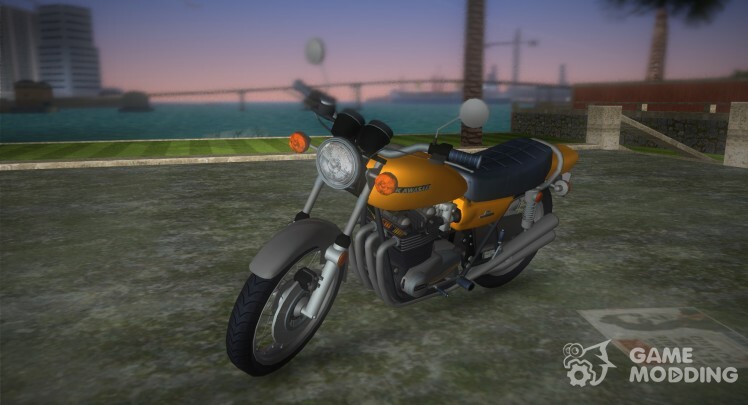 You no longer have to puzzle over how to set bike in the game. 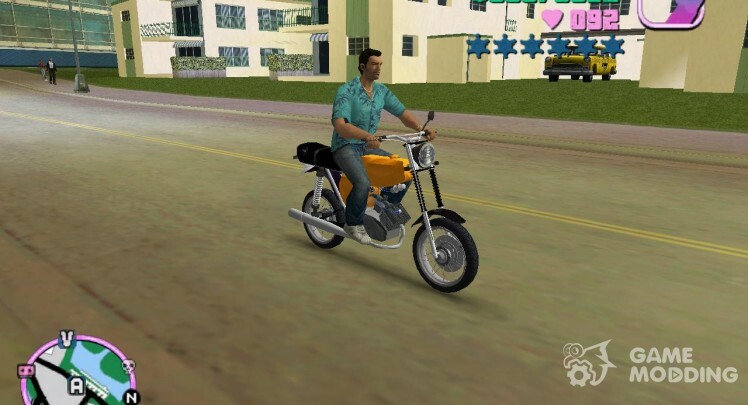 You only need to run the installer and specify the path to the game by clicking the \"Install\" button.